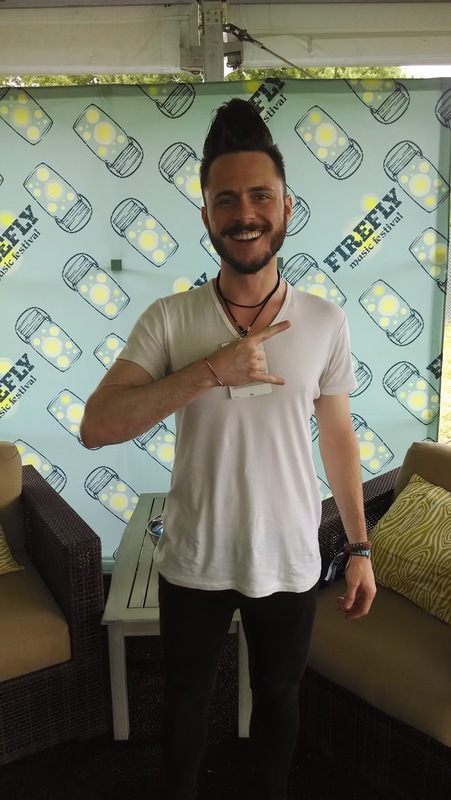 Firefly Music Festival - PICS! Hands That Rock is currently at the Firefly Music Festival promoting Wear Your Music's line of guitar string bracelets. Hands That Rock brand ambassadors for this line of guitar string bracelets at the Firefly Festival. Looking for donations of guitar strings from artists. Hand's That Rock is proud to announce its partnership with Wear Your Music! 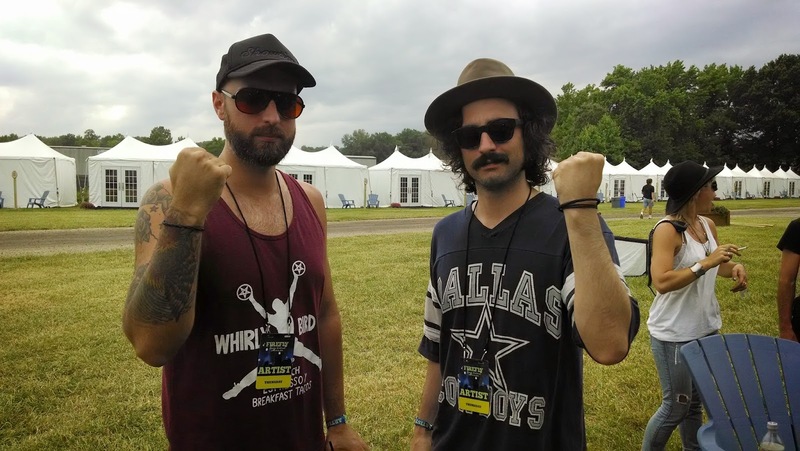 HTR is currently at the Firefly Music Festival, and serving as brand ambassadors for this line of guitar string bracelets. By wearing the bracelets backstage, HTR is encouraging artists at the festival to donate their guitar stings to this wonderful organization. Check out its bracelets here! "Wear Your Music LLC is a music merchandise company that strives to hit all the right notes: Music, Sustainability, Fashion & Charity." Founded by two individuals with a dream, this organization has grown to give back to both local & global non-profits. This week (June 19th-21st), Stage Hands Massage and Hands That Rock will be attending the third annual AEP Conference in Wilmington, Delaware! AEP's mission is, "To develop and expand relationships as well as more efficient programming across a wide spectrum of the entertainment buyers." At the conference, attendees will discuss the constantly evolving industry environment and offer insights, through exploring industry business trends, enjoying social networking time, and participating in educational sessions - all while discovering new performers and major artists! The Association of Entertainment Professionals (AEP)... Worldwide is a professional organization for buyer and sellers from all segments of the entertainment industry. Now under one banner, AEP affords you, the talent buyer a unique opportunity to experience and connect with a wide array of talent that has historically been limited to certain segments of the market. It also provides an efficient gathering place for buyers, agents and information as advances in technology and communication continues to reshape the business at a dizzying pace.